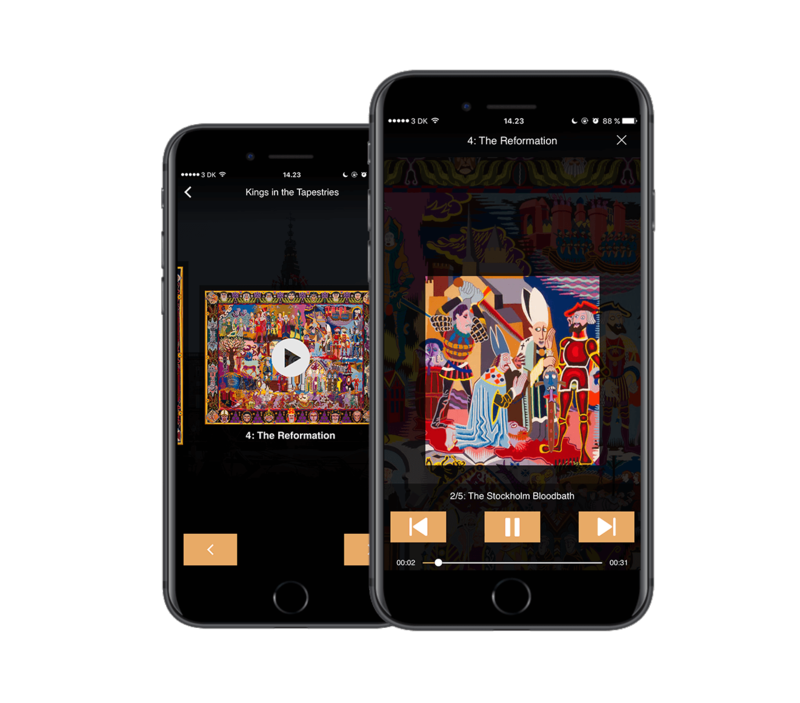 Useeum enables you to add audio, text, and video to specific places or pieces in the museum or outdoors. 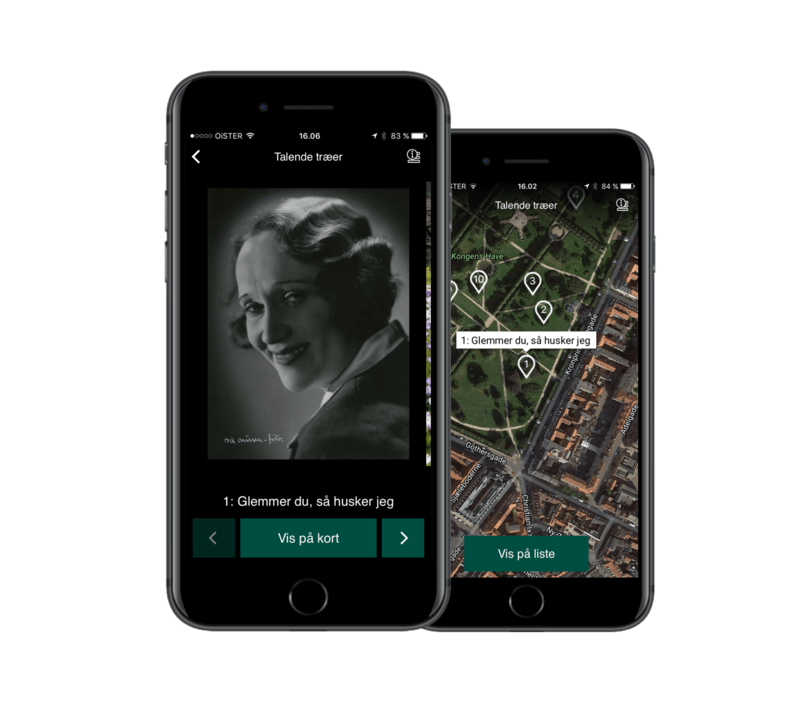 The content can be connected in a way that creates guides or narratives, thus creating new communicative tracks across the museum. The content may be activated through beacons, image recognition, GPS, QR codes or number codes, depending on what is most suitable in the given context. Below are some examples of mobile guides in Useeum. 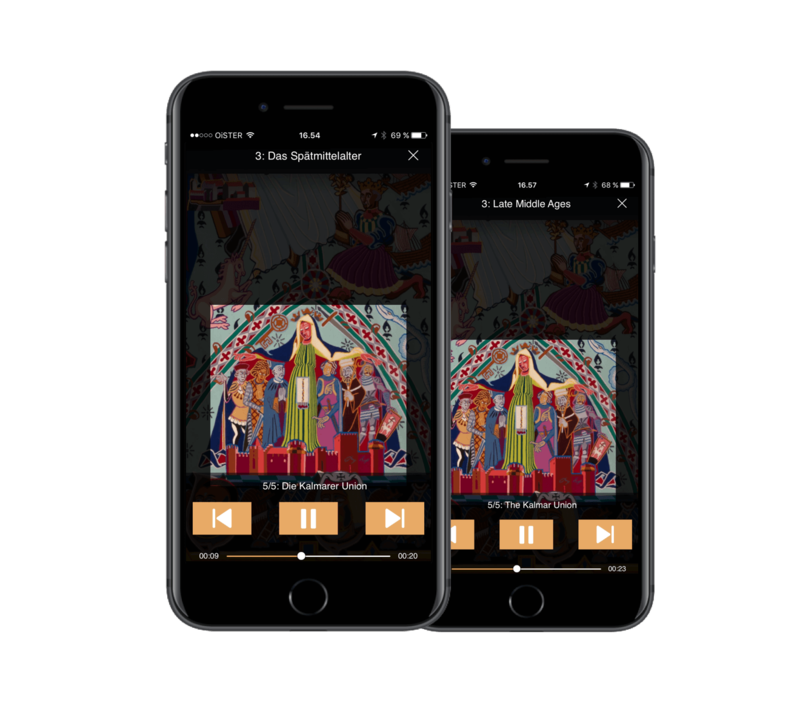 Useeum includes a guide for the Queen’s Tapestries in Christiansborg Palace, which zooms in on details in every tapestry and plays audio for selected sections. Taken together, the sound bites make up a 20-minute summary of the history of Denmark. Beacons are placed behind every tapestry, which helps the users connect the narratives to the proper tapestries. 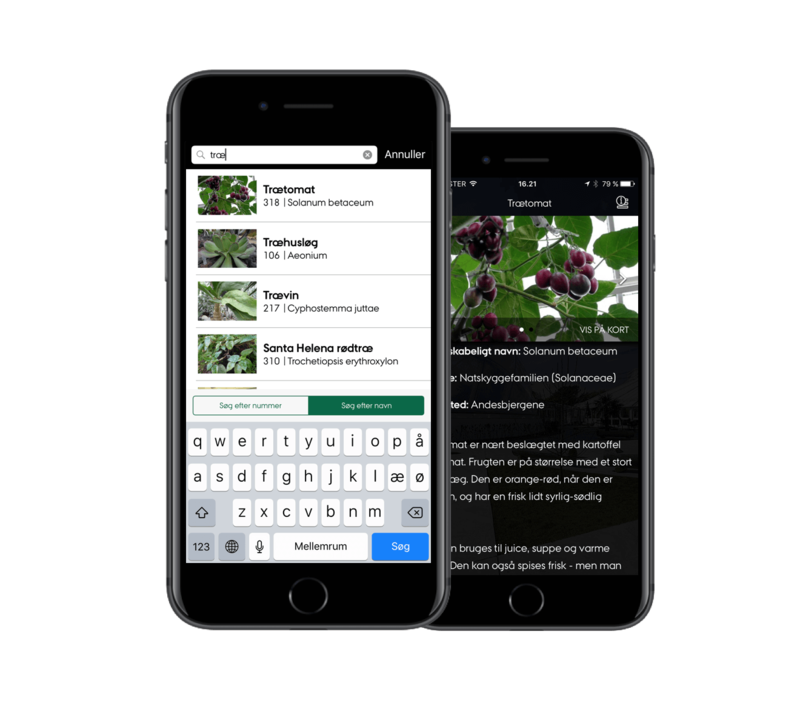 We have developed a guide for the Greenhouses and Botanical Garden in Aarhus, which provides information on a number of the plants in the Greenhouses. The solution makes it easy to get information about the plant you are looking at, by simply entering the number code attached to the plant. You can also search for plant names and find the plant’s location in the Greenhouses through the map function. 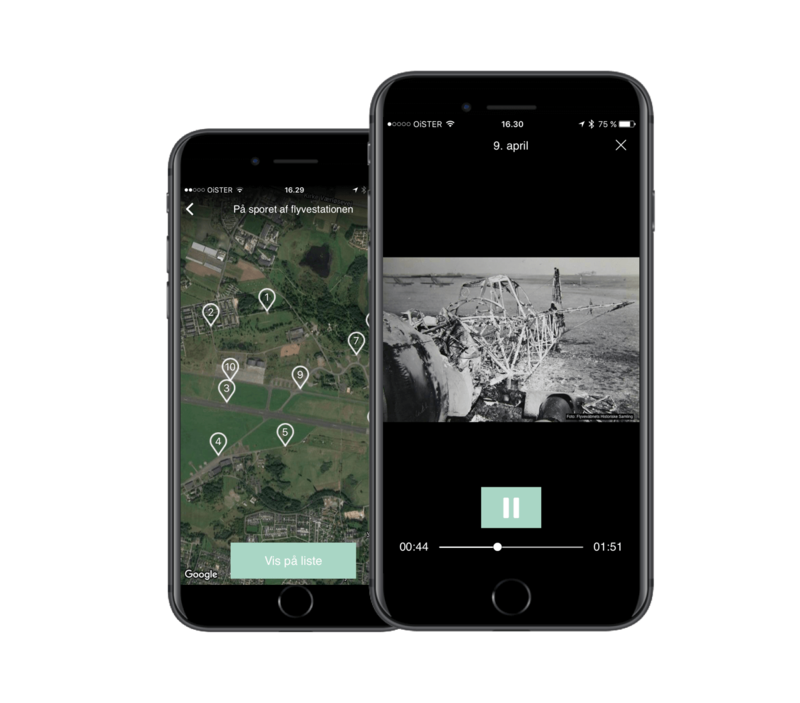 In collaboration with the Museums of Furesø, we have developed a module for city walks, which connects audio narratives to the old buildings at Værløse Air Base. Taken together, the guide explains the Air Base’s history through more than 100 years. A map of the area, in connection with GPS localisation, helps guide the users to the building in which the next chapter of the story unfolds. Useeum makes it easy to communicate with visitors from all over the world. The app automatically shows content in the language of the user’s smartphone, if the content is available in this language.